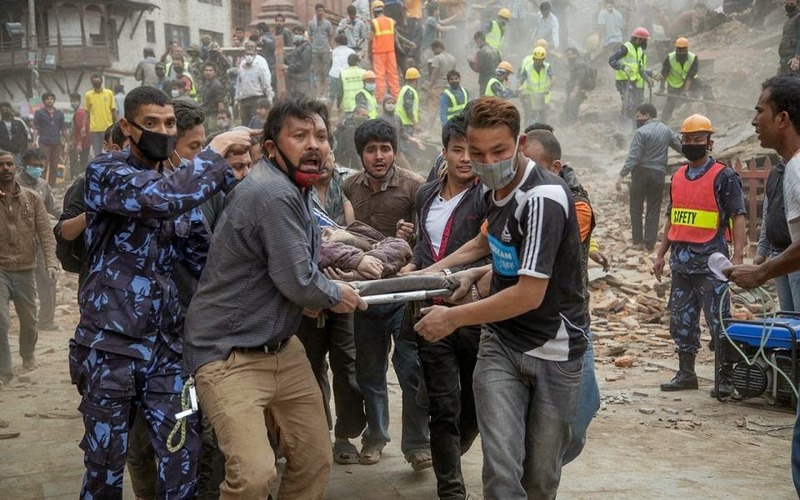 The Society of Nepalese Students (SONSIK) in Korea is organizing a fund raiser to help the people in ground zero to mitigate what has become an unprecedented disaster leading to loss of over documented 1800 (Al-Jazeera) lives so far at the time of this writing. While the cities in the valley have been hard hit, there are ground reports of entire villages flattened out. And the news doesn't even bother mentioning that. If you are like me and feeling very helpless right now, there is a simple straightforward way of donating relief packages to the needy in the affected areas. Although the deadline of this particular funding campaign is set at 9th May, which now feels like a very long time indeed, you can be assured that the effort you have made to make a difference of lives in Nepal isn't going to go in vain. I will send a request to SONSIK president Mr. Bimal Subedi for complete transparency and to open up a public google doc enlisting the name(or anonymous) and the amount donated. Stay strong people..it's now or never.